You’ve probably noticed that we’ve been busy with our Panerai section. Alwin and his team set up a perfect framework for me to fill in the final details. As such, we’ve been able to make some giant leaps – although there is still much work to be done. 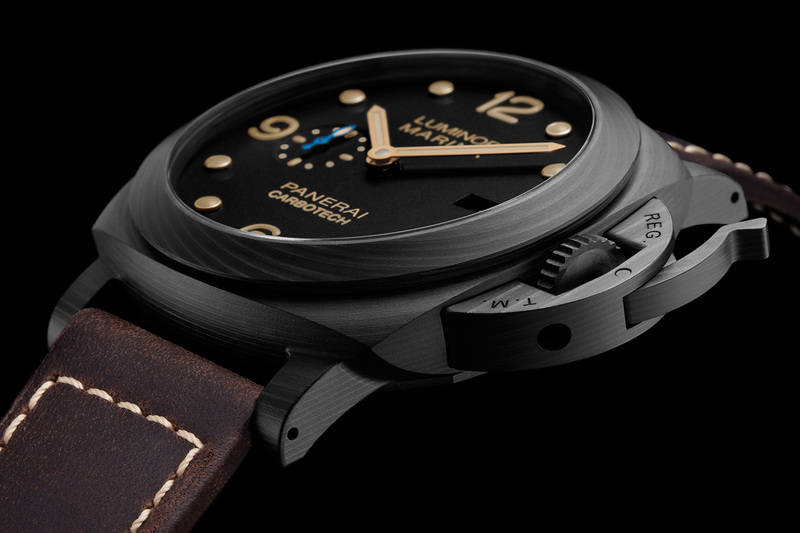 One project we’ve completed for now is a complete list of the Panerai Boutique Editions. Above you’ve seen an overview of the casebacks of the Panerai Luminor Marina models and I’ve split them down in groups of six below. The order is more or less alphabetical. All of them feature a sibling in either Luminor 1950 or Radiomir form – some of them even both. Quick personal opinion – winners for me based on imagery are the Saudi Arabia, the Las Vegas, the Muscat and the New York editions. The Middle Eastern ones remind me of the vintage Rolex models created by special order for these countries, their military branches and their dignitaries and to me, some of the Rolex cool rubs off on these Panerai’s. The Las Vegas and New York editions are just plain cool. The list is complete for now – but please mind that it does not feature boutique specials like the Hong Kong PAM 606 or models like the Firenze Daylight, GMT and Automatic – the latter three are listed as Special Editions rather than Boutique Editions. But whatever. I have split down the full list of ‘Pig Dial’ Luminor Marina Boutique Editions line by line below. For more info, just click the links and you’ll be directed to their respective pages. 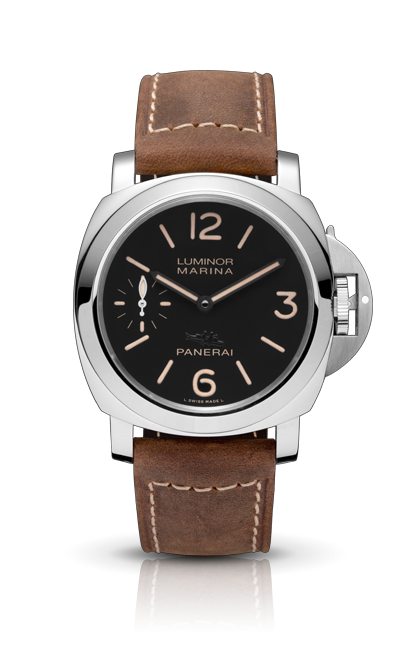 Have you seen our work on the Panerai section yet? We’re busy uploading ALL references ever made, which should be done in a few weeks if all goes well. Pictured above is a compilation of the models with protective cover over the sapphire – at least, the ones we’ve uploaded thus far. Most notably missing are the ‘Chinese’ models like the PAM 840 and 842, but otherwise, its fairly complete. Somewhat unusual, I quite like them – weird but wonderful. 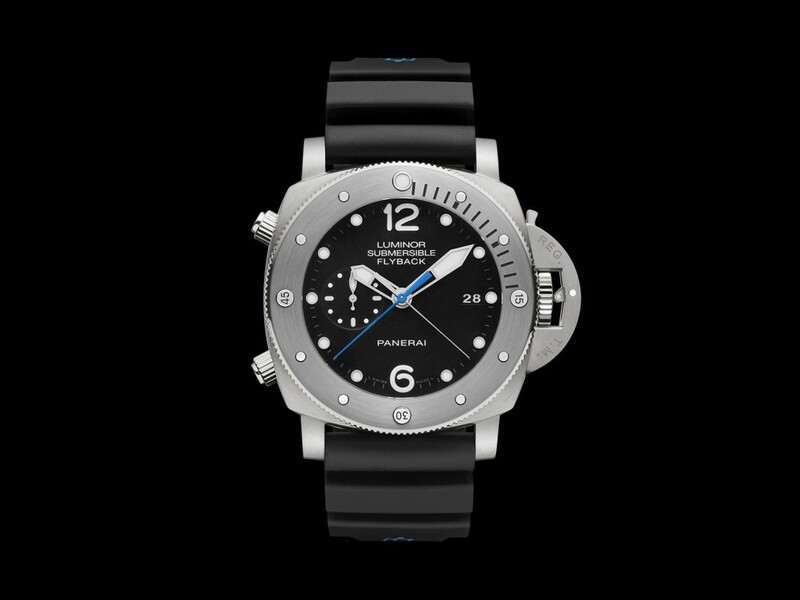 The first one was the 2002 Luminor Blackseal PAM 76, a limited edition of 300 pieces. The same year the first Luminor Sealand for Purdey were released (100 pieces), with the PAM 152 Lion, the PAM 153 Bird, the PAM 154 Four Birds and the PAM 155 Flowers. In 2004, a second series of Panerai for Purdey models was introduced. These included the PAM 813 Tiger, the PAM 814 Elephant and the PAM 815 Lion. In 2005 the PAM 216 Jules Verne was introduced, with a dial resembling the Submersible models hidden under a lid with Jules Verne engraving. The same year a third series of Purdey models was created, including the PAM 816 Lion, the PAM 817 Eagle and the PAM 818 Hawk. In 2007 a final series of Purdey models was made. The PAM 831 featured a lion engraved to its cover, the PAM 832 had featured an elephant and the 833 last but not least found itself with a buffalo on the lid. 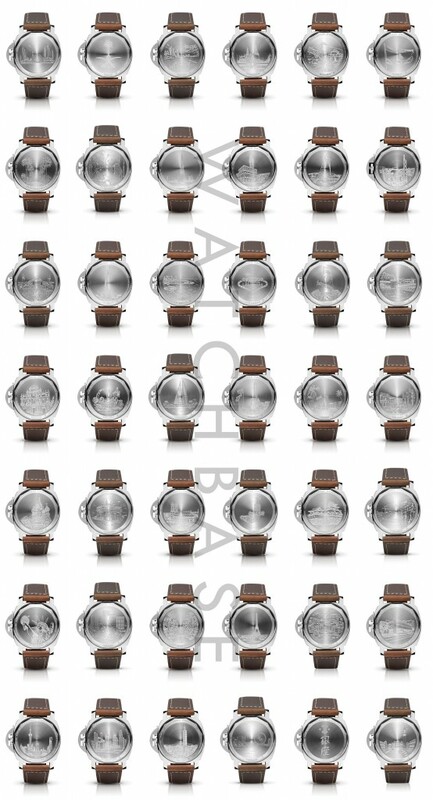 Take a look at their pages to see the dials – most of them feature a picture of the watches with the lid open.